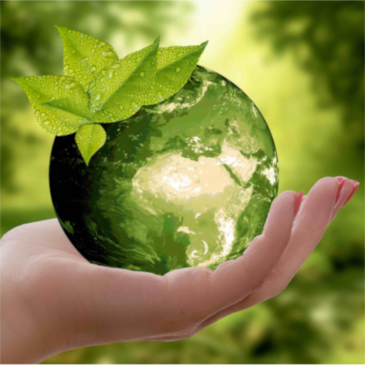 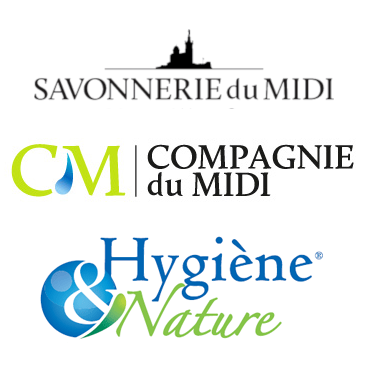 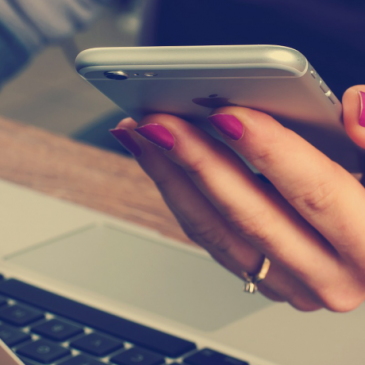 Hygiène & Nature specialises in ecological cleaning and hygiene products as well as disinfectants. 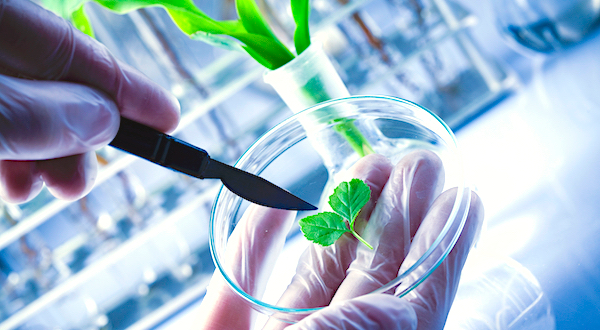 We manufacture and market our products to commercial enterprises, institutions and industry. 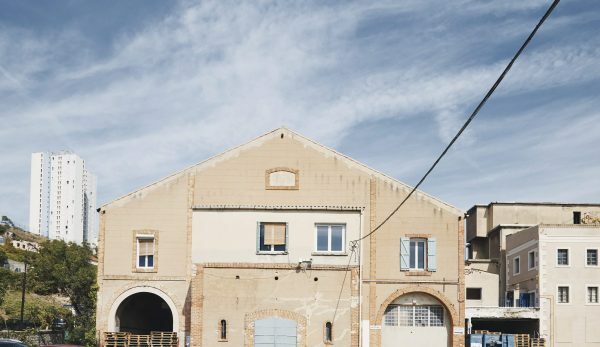 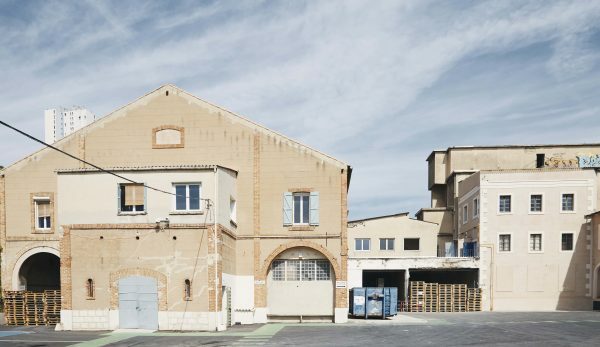 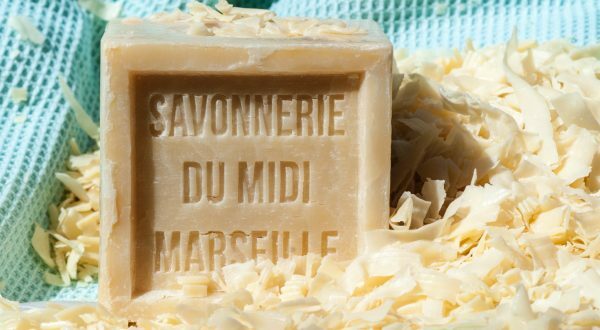 Savonnerie du Midi, founded in 1894, is one of the last traditional soap factories in Marseille. 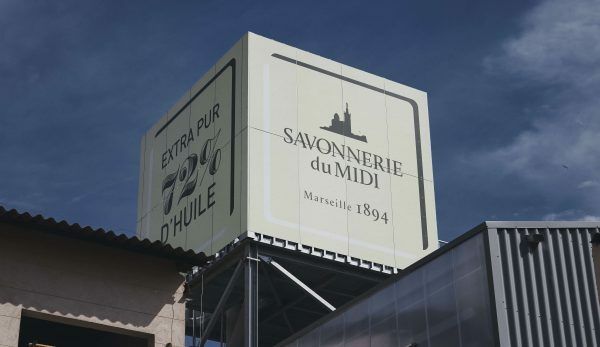 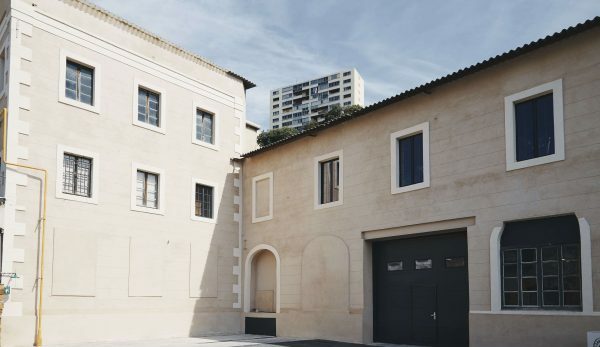 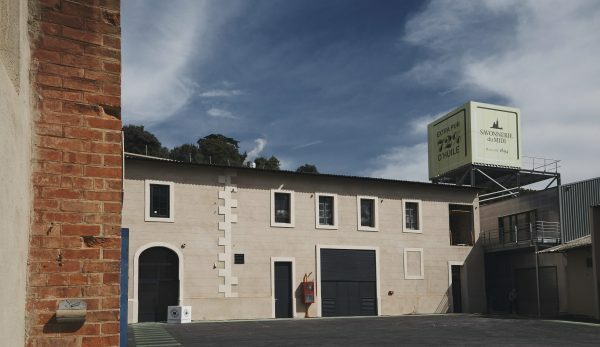 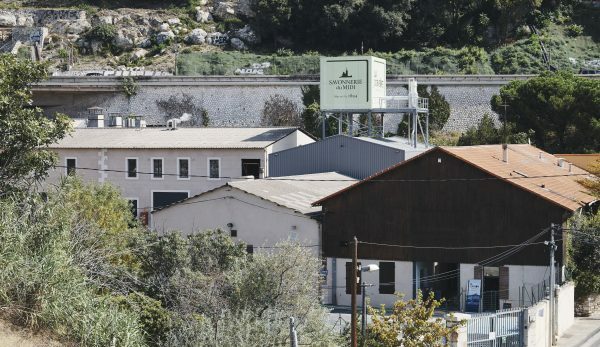 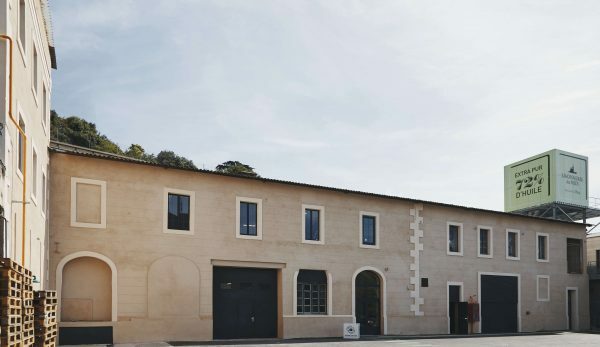 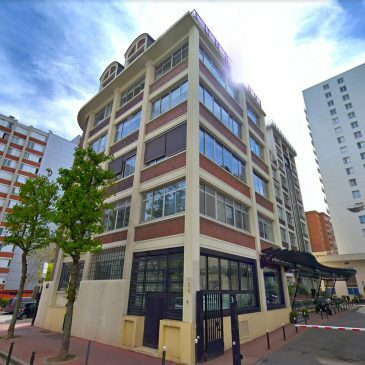 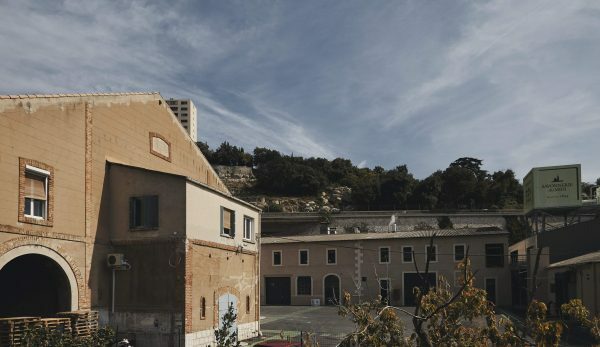 A shop was opened to the public on the production site in 2018 tracing the history of Marseille soap. 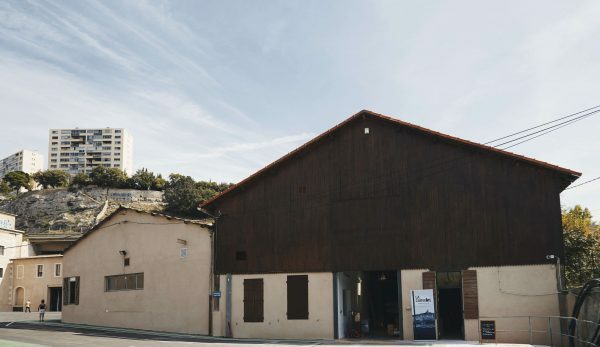 Compagnie du Midi is based in Saint-Laurent-du-Var. 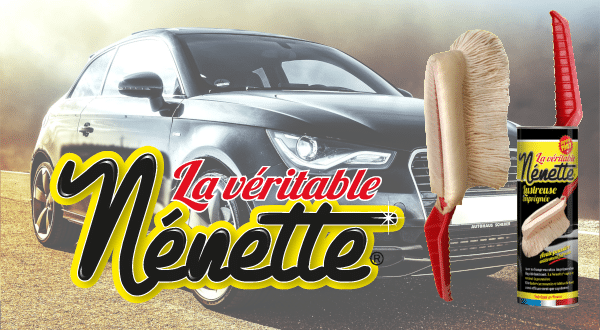 The company specialises in making and marketing wiping products as well as the Nénette brand for cars.